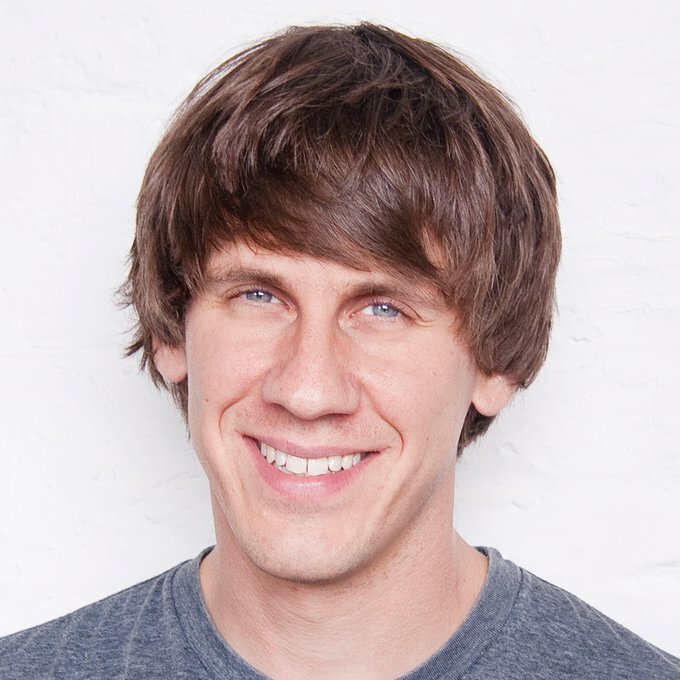 Dennis Crowley is an American Internet entrepreneur best known for co-founding the popular social networking sites Dodgeball and Foursquare. After graduating from Syracuse, Crowley worked as a researcher for Jupiter Communications. In 2000, he joined mobile app provider Vindigo as a product developer. In 2003, he worked on MTV's wireless product development side, and held stints at PacManhattan and ConQwest 2004. Crowley co-founded Dodgeball with fellow student Alex Rainert in 2003 while attending New York University. Dodgeball was subsequently acquired by Google in 2005, after which Crowley along with Naveen Selvadurai developed a second version of the original Dodgeball service called Foursquare in late 2008 and launched the service at SXSW in 2009. Foursquare, offering location-based social networking services via mobile devices, had over 6 million users worldwide as of January 2011, 10 million users as of June 2011 and 25 million users reportedly in August 2012.